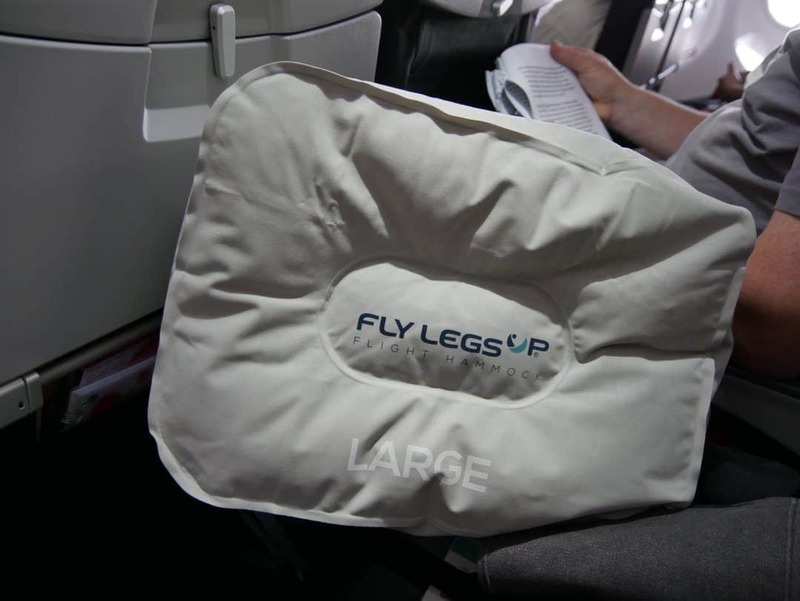 How to travel more comfortably in economy class with "Fly Legs Up"
I can almost picture the first and business class passengers recoiling in horror at the mere thought of having to use this product. But, flying is not all French champagne, five-star food and cosy flatbeds. For a large proportion of the travelling population, flying economy is the only way they can afford to travel. And that’s a good thing, right? Travelling in economy can be difficult sometimes, and it’s always great to be able to find a new tip that either saves time or makes the flight just that little bit more comfortable. On my last flight I tested a new product, proudly Australian owned and manufactured, and a unique product in a market where there is an overabundance of travel gadgets. Knowing how to travel more comfortably in economy class is like trying to find utopia. There’s never truly going to be any travel aid that makes everything perfect. But, it comes as absolutely no surprise to me that an Australian would develop a product such as Fly Legs Up, given our geographical isolation from the rest of the world. What is Fly Legs Up? Fly Legs Up, can be best described as a hammock for your legs. Fully CASA (Civil Aviation Safety Authority) approved as a carry on item, and compliance checked by an expert aeronautical engineer, you’ll have no problems with airport security or onboard crew. The adult version comes in its own carry bag, containing two inflatable cushions, instructions on how to fit it and of course the hammock. It’s very light and easy to pack in your cabin bag. Alternatively, it has a carabiner on the side, allowing it to be hooked onto your luggage externally. They are also handmade, making them a high-quality product. For Fly Legs Up to work, you need to be in an ordinary economy seat, not a bulkhead or exit row. The reason being is that it attaches itself to the arms of the tray table that comes down from the seat in front. The tray tables in exit rows and bulkheads come from the arm of the chair. I will admit to finding this a bit tricky. Whilst on paper the instructions are perfectly clear, it’s a different situation on board. As anyone who has flown economy knows, there isn’t much clearance between yourself and the seat in front of you. The idea is that you find the straps marked ‘left’ and ‘right’ and attach those to the tray table. The hammock part then falls underneath. It took a couple of times to get it in place correctly. The people who were sitting in front were irritated with the noise of the very loud velcro strips that we pulled on and off in our efforts to get it set up right. Tip: Set up at the start and leave it for the duration of your flight. You can actually do it when everyone else is still boarding and simply tuck it into the seat pocket. Once in place, the large cushion was inflated and placed into the base of the hammock. I honestly thought this might be a bit of a gimmick, but it does work. Being able to raise my legs up, as opposed to having them dangle on the floor, made a huge difference. I was able to turn sideways, have one knee up and one down, and you can even put your legs right through it, all whilst being suspended. The straps can be shortened or lengthened depending on your preference. There is also a tail, that can be placed underneath you which prevents the hammock from slipping. If you have someone sitting next to you, and let’s face it, it’s economy so this is highly likely, the hammock won’t be a problem. In the event that a passenger needs to get past you, removing the tail and putting it inside the hammock will be more than enough to let the person pass. Fly Legs Up, available in both adult and children’s sizes may be bought online and may be shipped worldwide. Overall, despite feeling a little self-conscious when I first took it out and started assembling it, I was so pleased I had it with me. Whilst this device can be used on any flight, they are much better placed for long-haul flights, or at least flights of several hours duration. I’ll definitely be taking my Fly Legs Up with me next time I fly. Looking for a hotel at your destination? I don’t think this works for a taller person like myself, I typically like to stretch way into the cavity of the seat in front of me. Looks like an interesting concept for a few people. Exactly and I think the ones for kids are even better! Don’t you just hate flying economy class? This is such an innovative idea, worth trying. Legs getting cramped and stiff is one of the most uncomfortable parts of flights. Yes it’s what makes it uncomfortable, definitely. What an interesting product! I’m all for anything that makes flying in economy more comfortable – and this looks like a really cool concept. I’ll definitely keep the Fly Legs Up System in mind next time I’d flying long-haul. Flying from Australia, it will definitely be helpful Vicki. This seems to be a good way to tackle the discomfort during long haul flights. I wonder if all airline carriers allow such makeshift arrangements. No reason why they wouldn’t. I’ve seen people would a whole lot of stuff in seat pockets and around where they sit that would be more hadardzous then this simple thing. It tucks into the seat so doesn’t get in anyone’s way. It’s fully approved and tested by the relevant people in the airline world. I’ve never seen this before but it looks really cool! I’m short so it’s not much of an issue for me but I can see this definitely coming in handy if you’re taller. Actually I’m short too so it actually helps me out. My feet aren’t dangling, or even worse, not able to reach the foot rest in front of me. Hey, this is exactly what I need. I love this a lot. This is perfect for long flights. 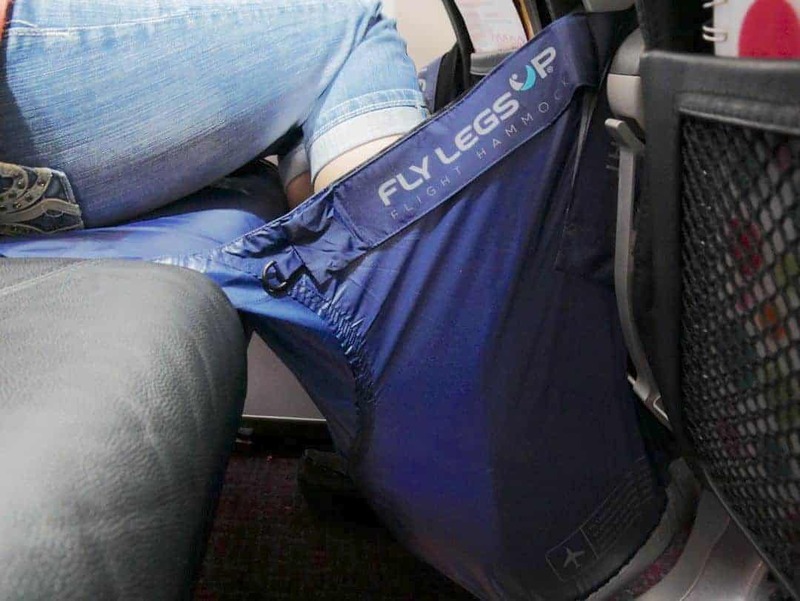 This looks like an innovative product.. Really helpful to tackle all the discomfort of flight. Interesting product. Thanks for sharing. Will check it out. Good they came up with such a useful product! I will check this product out. I’ve never hear of such a thing and am genuinely fascinated. I’m curious how well it works for people with long legs, like me. Really cool though! My husband always has problems with his legs and comfort on a flight. I will have to look into trying this out for him. What an amazing product! I’m all for all the world that produces flying in economy more leisurely and this feels like a very cool thought. I’ll positively keep the Fly Legs up System in mind next time I’d flying tall-haul. Whatever, I really loved it. Thanks for sharing. Thanks for telling us about this. I see it comes with 2 pillows for your feet, would you recommend buying a second of the pillows to use on the arm rest or as a head pillow? And how easy is it to fold back up & place into the bag, especially while your squished n economy class? Is it one of those situations that it starts out nice & small in the packet and as soon as you take it out it never quite fits back in the bag the same way & you need to buy a new bag to accommodate it. Hi there, good questions. Personally I wouldn’t use the pillows for anything other than for your feet as they are a bit sturdy, if you know what I mean. Don’t think they would be very comfortable under your head. But you could use the small one under your arm on the rest. Re getting it back in the bag. 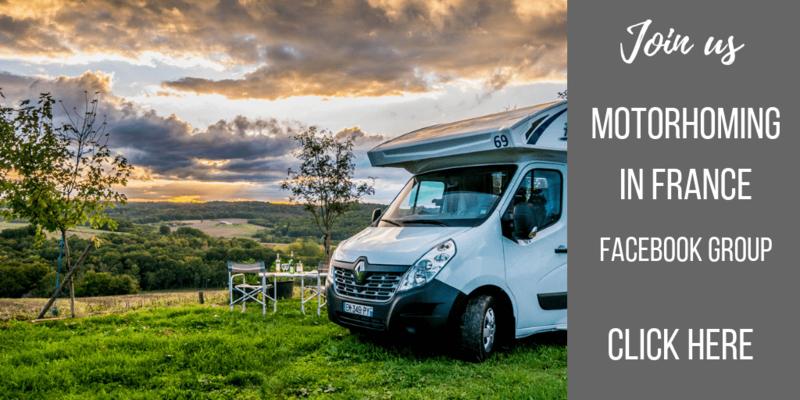 It’s not like a tent or a sleeping bag (which always test the best of us), It’s made from a lightweight material which allows you to easily shove it back inside the bag it comes in. Where do you get this product?? My husband and I have a long flight the end of May.